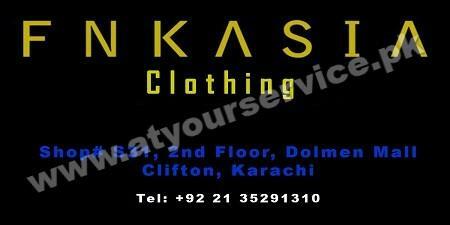 FNKASIA is a clothing store for both men and women. For men's formal wear, FNKASIA designs and tailors a diversified range of traditional grooms wear, kurta, chemise and shirts. For women's formal wear, FNKASIA designs and tailor to soothe the taste of women looking for traditional style of clothing that transcends fashion trends with its beautifully crafted clothing and accessories including a beautiful blend of tribal prints and vintage embroidery.